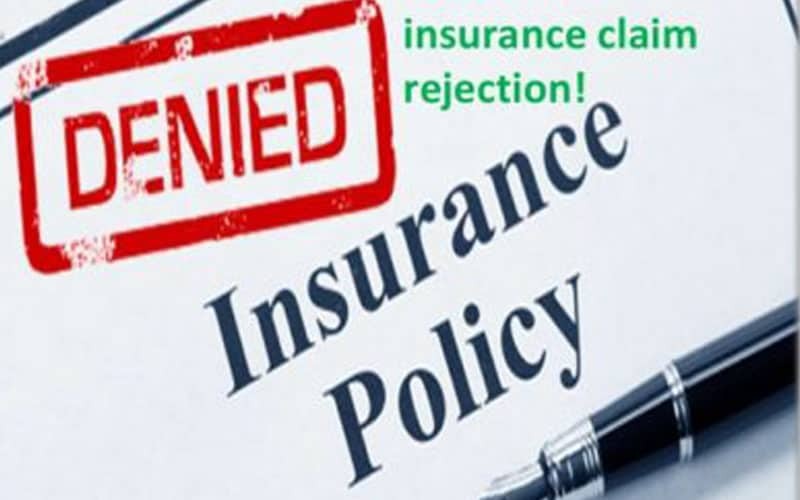 It is not easy to apply for pregnancy insurance. Out of 10 applications, 5 of which may be rejected due to certain conditions. Here are the 5 most common reasons which some advisers may not inform you. This is almost 1 of the most common condition that we faced. As many as 3 out of 10 pregnancies are diagnosed with some degree of placenta previa, usually during a routine ultrasound which can be as early as 12 weeks (some 16 some 21). However, majority of these cases — about 90 percent (marginal & partial previa) — resolve, meaning the placenta moves up and away from the cervix before week 30 of pregnancy. However, for complete previa, it is less likely for it to move up and caesarean section (also known as C-section) is usually recommended. The potential risk for such condition is pre-mature birth, antepartum haemorrhage or vaginal bleeding during pregnancy or after delivery. Applications with such condition will be delayed until the placenta moves up. However, if the placenta doesn’t move up, applications will be rejected. Fibroids are very common, it is estimated that between 25 per cent and 80 per cent of women have a fibroid or fibroids. Uterine fibroids usually grow during pregnancy thus the concern that a fibroid may grow quickly due to the rising oestrogen levels in pregnancy and cause major problems. Though not common but there are several ways that a fibroid may affect a pregnancy. A uterine fibroid can also cause uncomfortable feelings of discomfort, pressure, heaviness or even pain if they grow larger and press on surrounding organs or pelvic structures. A fibroid may lead to sharp pain in the lower back (lumbar region) and legs if there is pressure on a nerve. Gestational diabetes affects close to 18 percent of all pregnancies. The condition, which can strike any pregnant woman, usually develops in the second trimester, between weeks 24 and 28. If gestational diabetes is treated and well-managed throughout your pregnancy, typically it will resolve after baby is born. But gestational diabetes that goes untreated, or isn’t carefully monitored, can be harmful for both mother and baby. The condition can cause a newborn to grow very big in utero, which may result in a traumatic delivery in which your baby could be injured. Having a very large baby also dramatically increases your chances of needing a caesarean section. Other potential problems for the baby include hypoglycemia (very low blood sugar), jaundice, electrolyte abnormalities, seizures, and breathing problems due to immature lungs (called respiratory distress syndrome). Also, children born to mothers who had gestational diabetes are twice as likely to meet the criteria for Attention Deficit Hyperactivity Disorder (ADHD) by age 6 as those whose mothers did not develop the condition. They may also be at risk for developing Type 2 diabetes later in life. Applications with such condition are usually rejected. This is also 1 of the common complication affecting one in 10 pregnancies and one in 5 first pregnancies. In some cases, the illness may progress to severely affect both the mother and the baby. The main symptoms include headaches, feeling dizzy, nausea and vomiting, blurred or double vision, generally feeling unwell and pain in the upper abdomen. Unfortunately, pre-eclampsia can also develop without any obvious signs. It is therefore vital to attend the clinics regularly. For second and subsequent pregnancies, if any of the above is present in the first or past pregnancies, the application will be rejected due to the higher possibility that the same condition may occur again. For example, if you’ve had gestational diabetes in a previous pregnancy, you have a 60 percent chance of developing it again. Additionally, half of all women with a history of gestational diabetes develop type 2 diabetes within 10 years of the onset of their gestational diabetes, so it’s important to maintain good exercise and nutritional habits after your baby is born. Applications with such conditions are usually rejected. Get a free insurance for your baby and a Huggies Platinum Diaper pack.